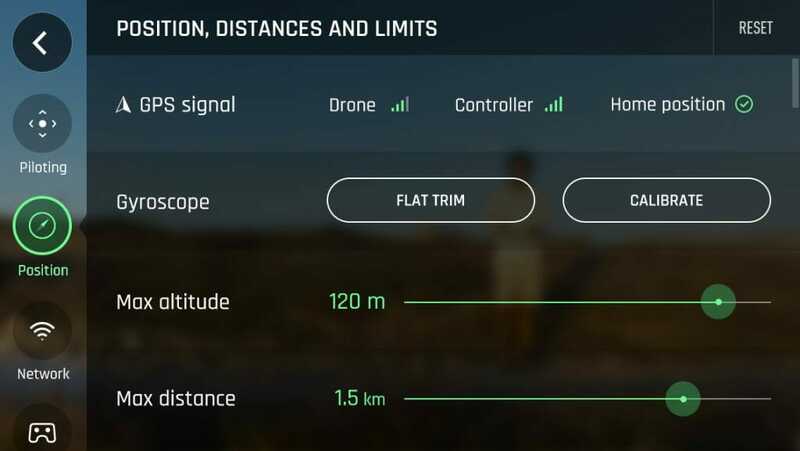 Drone control application with Follow Me function. 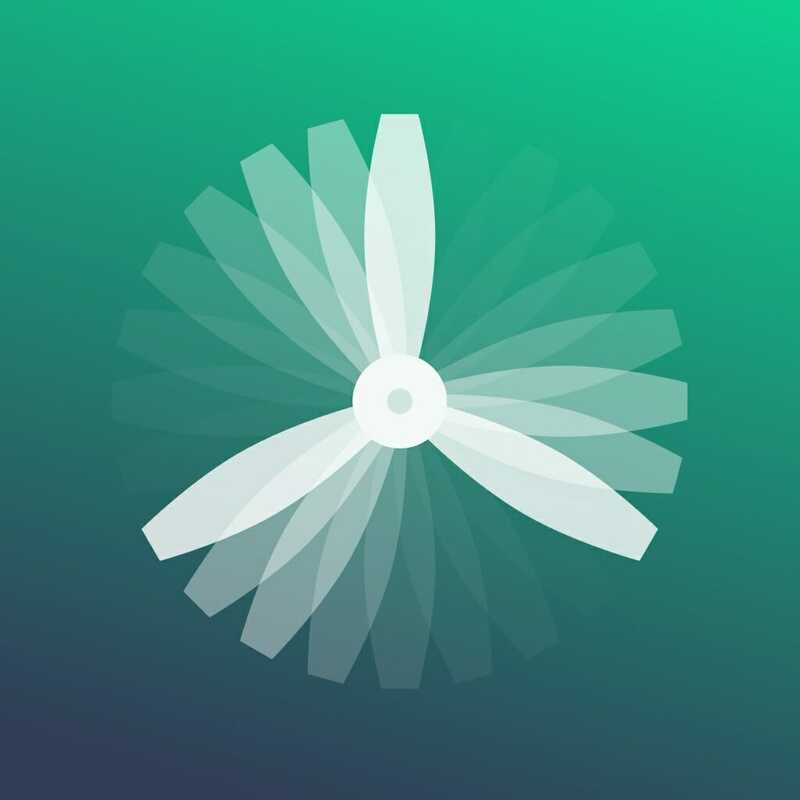 The interface designed by NoDesign is an app dedicated to the advanced controlling of drones. 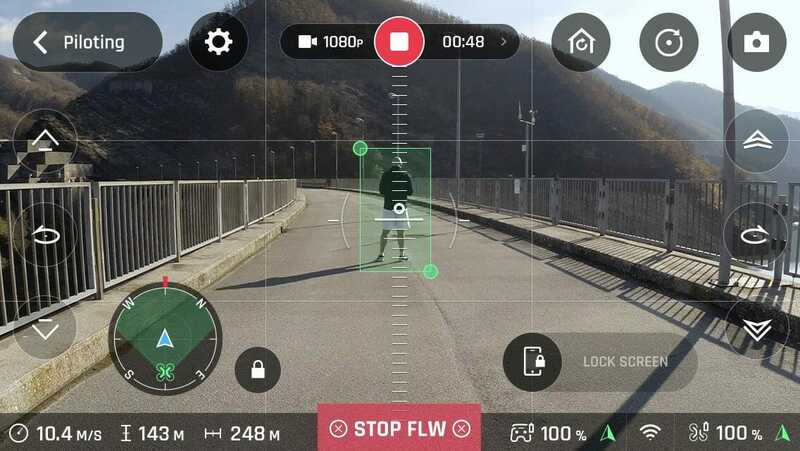 The interface is designed to be able to use the FPV glasses and enjoy the totally shared flight. All the routes, photos, movies and flight data are stored, their publication on Youtube is easy. The Follow Me option allows capturing your best moments with the use of visual recognition technologies and GPS tracking. 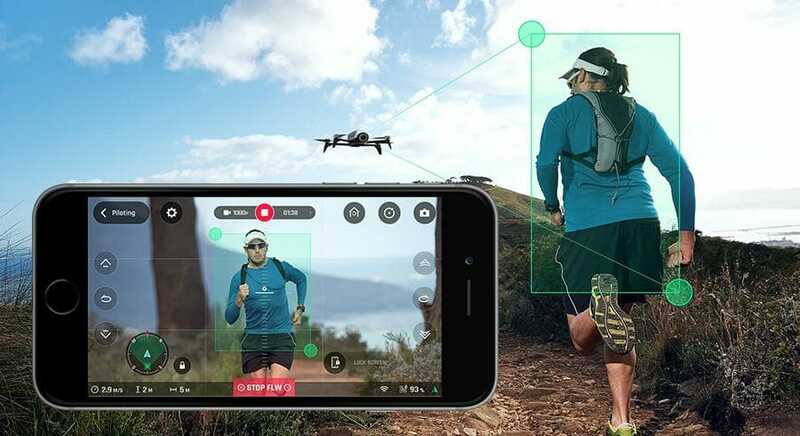 Whether cycling, running, rowing or climbing, simply put your smartphone in your pocket and let the drone film its adventures completely on its own.